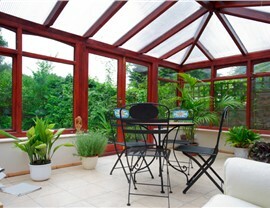 Open up your home and bring in the beauty of nature with one of our high-end conservatories. 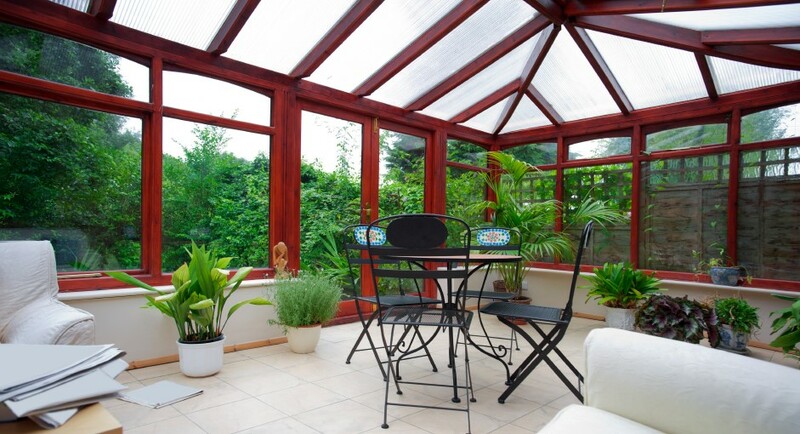 Whether you’re looking to build a modern studio addition, a welcoming dining area, or a quiet place to unwind with your family, we can make your vision a reality with one of our beautiful conservatories. 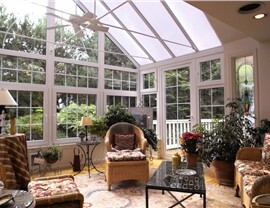 At NJ Sunroom Additions, we build and install elegant, functional, outdoor living spaces. We use high-performance materials and thermal efficient glass to engineer year round additions that are as durable as they are stunning. With the help of our skillful designers, you can customize one of our state-of-the-art conservatories to create a sunlit addition to your home. 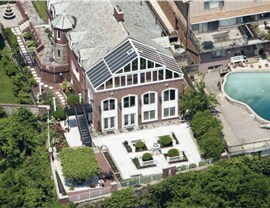 Cathedral: These dramatic conservatories create a bright and fresh addition that suits most styles of homes. 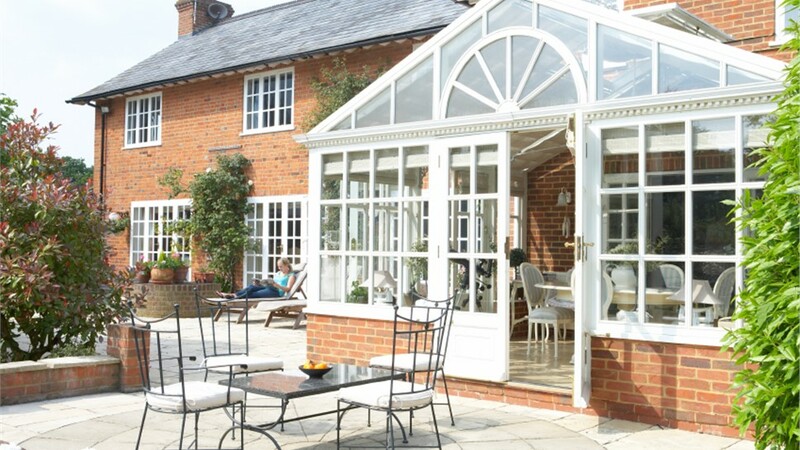 Edwardian: With an elegant, more simple design, Edwardian conservatories feel spacious and add a contemporary architectural feature that will fit a variety of homes. European Skylight: Looking to bring in more natural light or add more vertical space to a tight room? 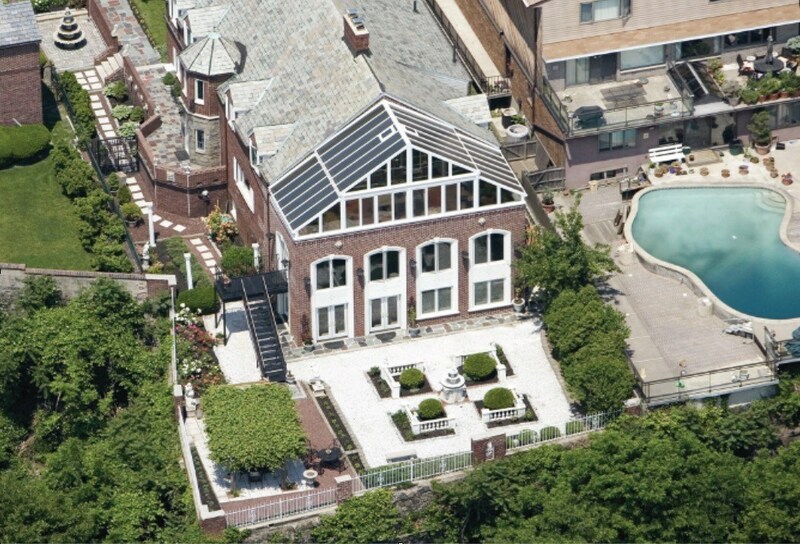 Our European skylights can be designed to replace an existing roof without installing a separate addition. Studio: Simple and versatile, our studio conservatories are our most modern style, making them an ideal addition for a ranch or bungalow. 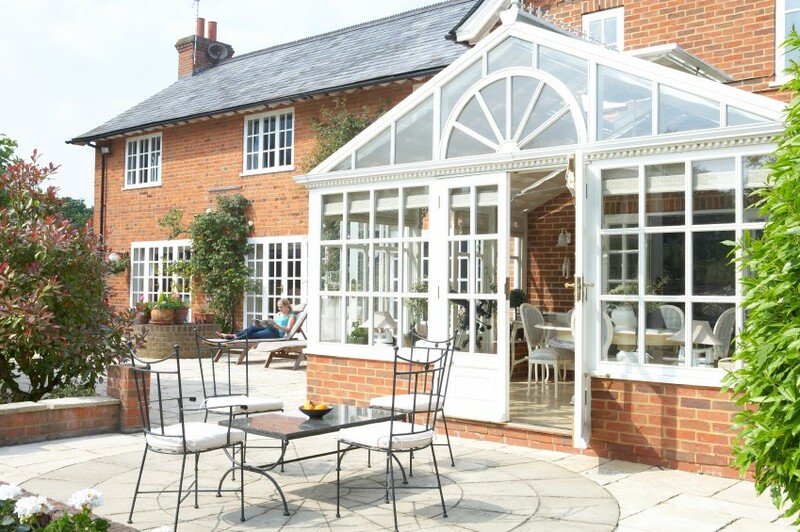 Victorian: If you prefer traditional looking conservatories or would like to add a seamless addition to your period home, then a Victorian design with exterior mouldings is just what you’ve been looking for! Bespoke: Every home is unique, and our Bespoke conservatories designed around your current floor plan speak to that individuality. Custom Design: With ten different window frame options and numerous overlay patterns, you can create a custom conservatory that perfectly matches your home’s unique style. 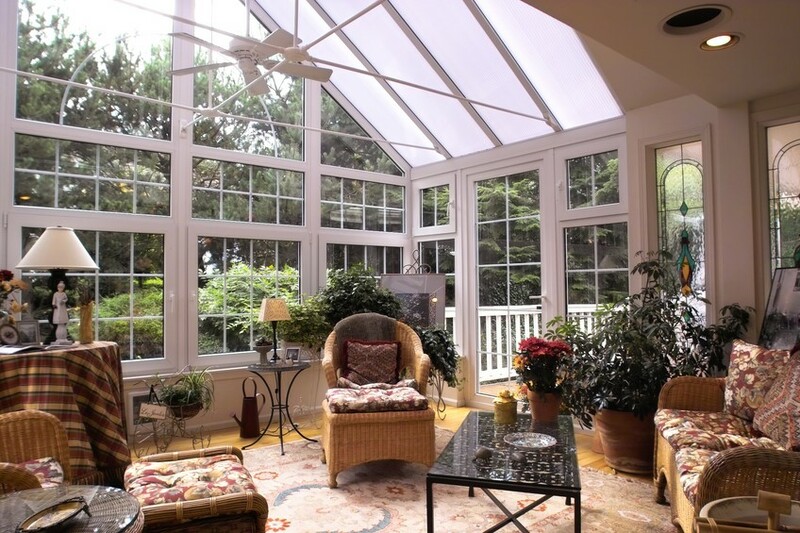 If you’re ready to get started on designing a spacious and bright sunroom, contact NJ Sunroom Additions. Give us a call and speak with one of our helpful representatives or fill out our online form to request your free, in-home consultation today!